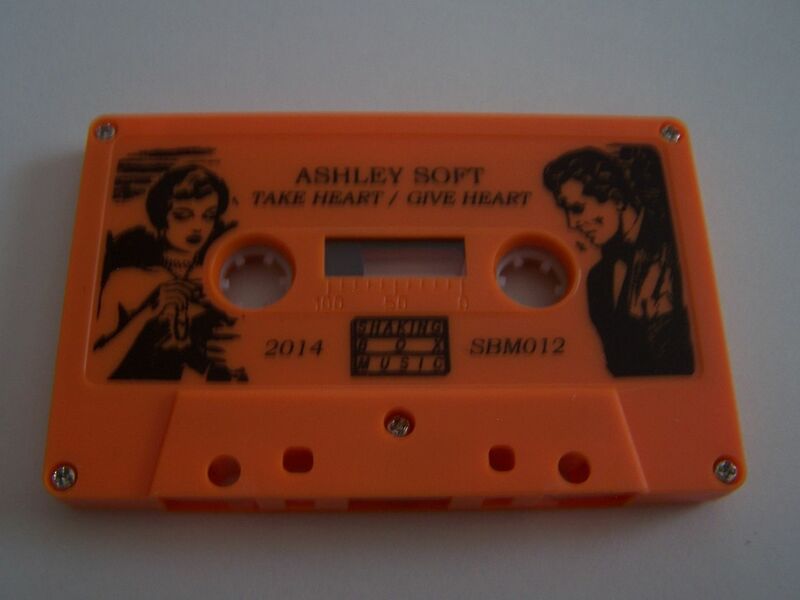 Ashley Soft can be somewhat of a misleading name. 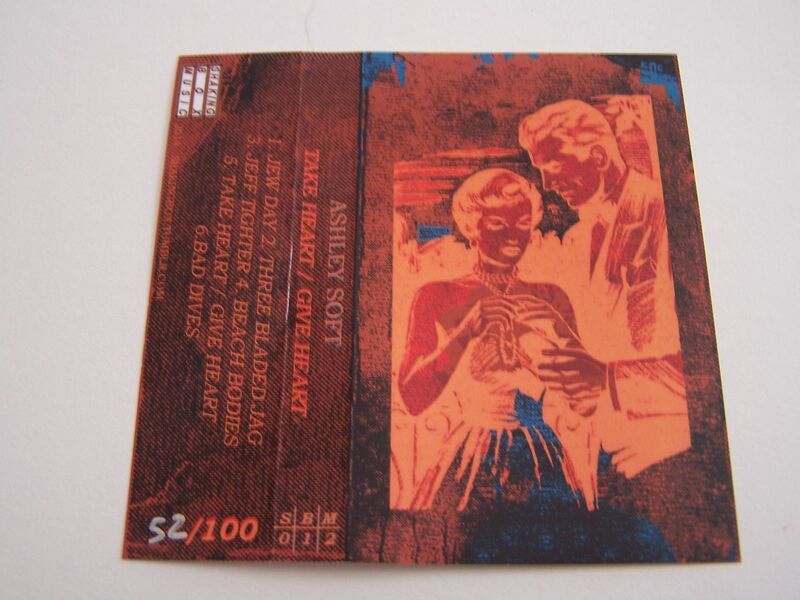 Not only does it make me think of the actress Ashley Scott every time I see it (She was the star of the short-lived series “Birds of Prey”) but it also has the word “soft” in it and this is anything but soft. 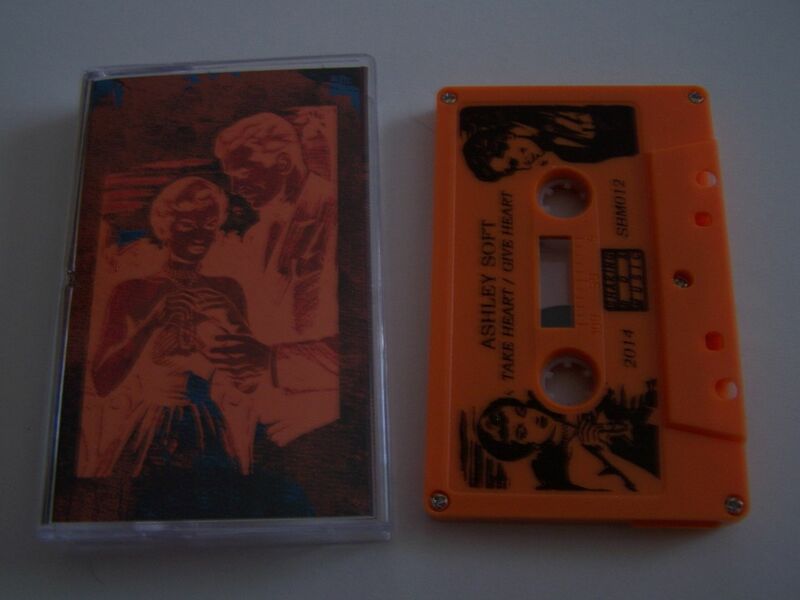 The title also makes me think that this might be a cassingle but that is also wrong so everything you know about this on the surface is rather deceptive. “Take Heart / Give Heart” begins with a garage sort of rock n roll feel that makes me think of Coyote Shivers and little else because my experience with garage rock has been limited to mostly Burger Records and I don’t like most of that so it’s hard to find a comparison when I do hear something I like. Some of these songs are instrumental and that gives them this sort of western rock n roll vibe which I can’t quite explain but you’ll know it when you hear it. 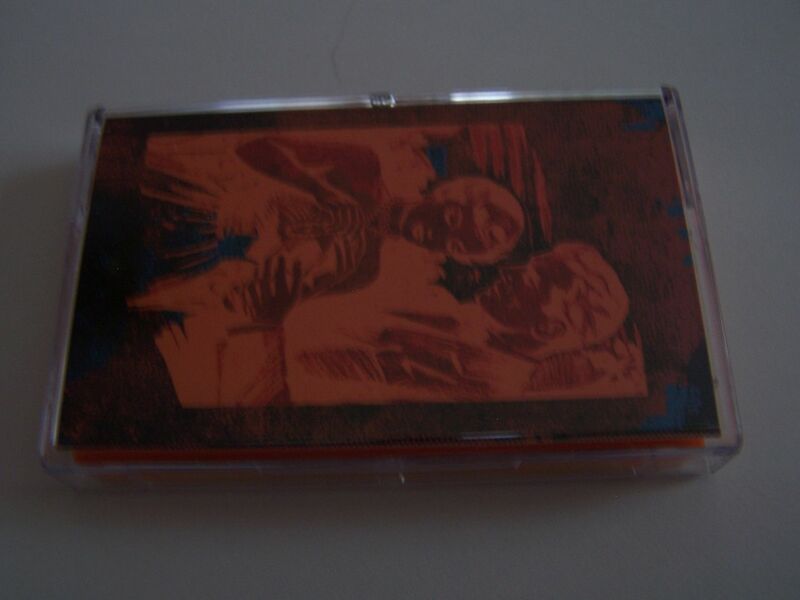 The lo-fi sound of this rock makes me think it would sound killer on vinyl, but you know that I will always prefer cassettes over everything else. Through the distorted fuzz bits of punk come out and I can even hear remnants of The Clash at one point. It’s The Strokes with an edge and just all around good. You might be surprised by how often people tell me that cassettes are primarily noise, electronic or beats these days and no one in 2014 wants to hear rock music on them. I grew up listening to rock music (and most music for that matter) on cassette so it will never bother me like, “Oh, the quality isn’t good” or something because I’m more offended by media in which you do not have to change from Side A to Side B.